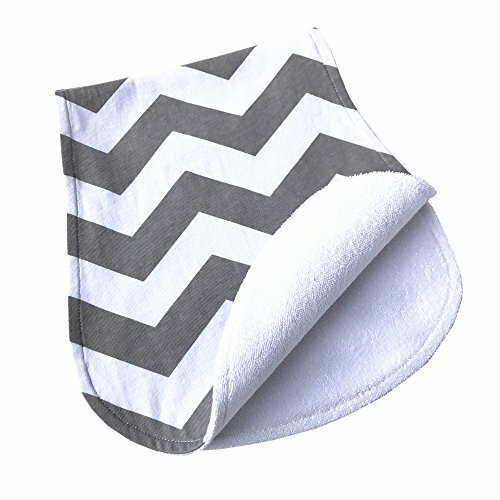 Baby burp cloths 4 valuable pack, 19" by 9", large and wide enough for nursing baby and protecting your cloths.,Our burp cloths is thoughtfully designed, has curve in the middle, well fits your neck and shoulder.,Our burp cloths is 100% cotton, on the one side is vivid and cute different types of printing,like Wave, Stripes and Arrows. 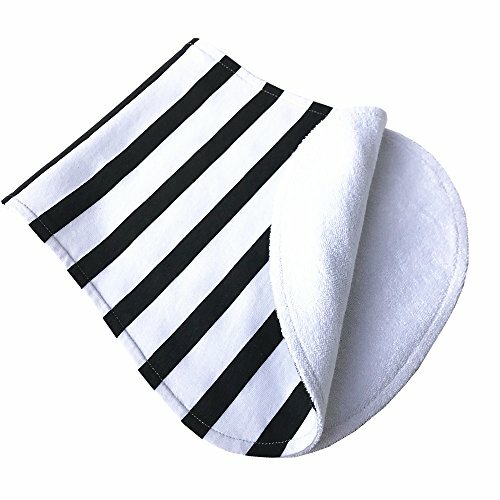 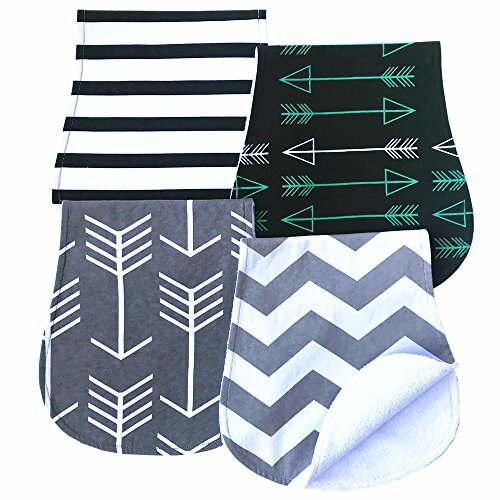 On the other side is towel like material, but finer, soft and absorbent, will help staying still on the shoulder, not slip easily.,Our burp cloths has high cotton weaving density, so it is thick and can maintain its shape well. 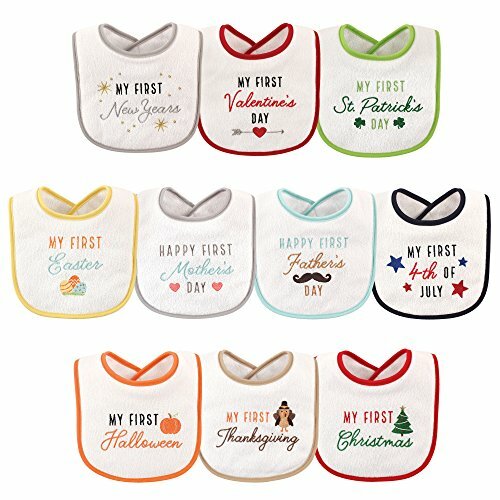 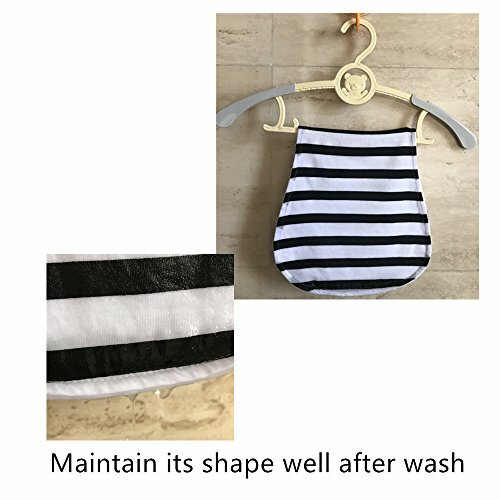 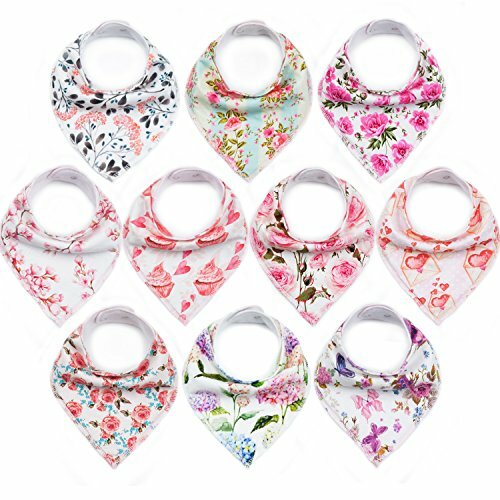 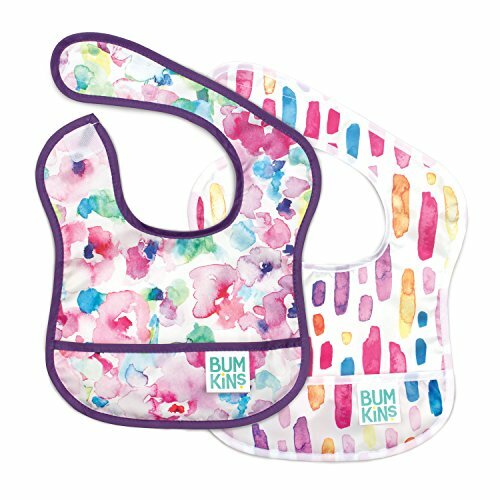 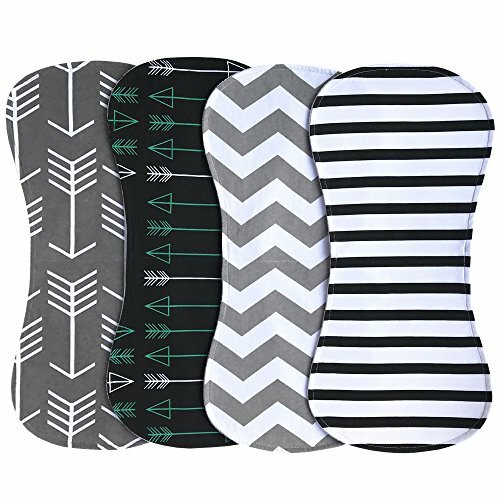 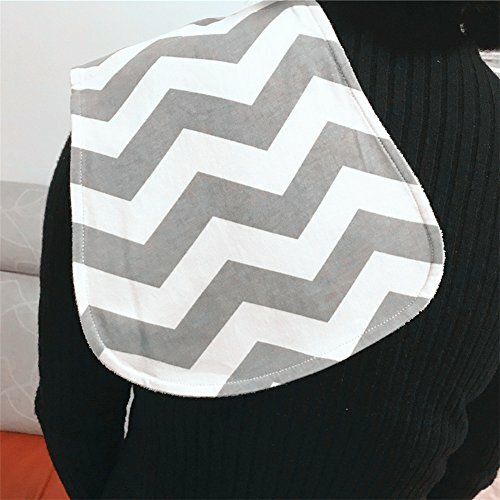 After several washes, the material can get even softer, it can absorb the liquid quickly, keep your baby away from suffer.,Our burp cloths won't shrink and crinkle easily, it will always be neat and nice. 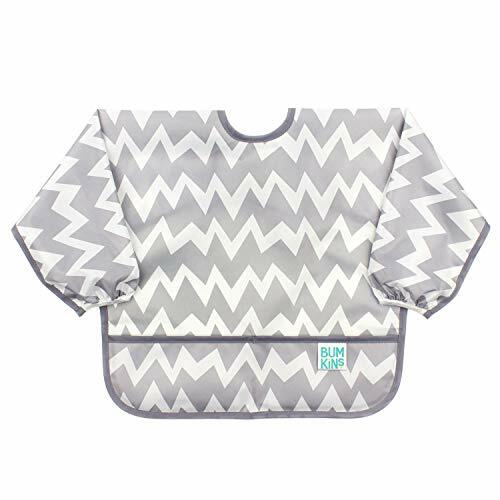 When you go out with your baby, you can just roll it up to put in your nursing bag, really convenient.